German DJ and producer Powel crafts artful and emotive house music that balances solid grooves with a dreamy, introspective vibe. His eclectic DJ sets follow a similar path, journeying through euphoric deep house and nu-disco and taking listeners to new horizons with every listen. This expert producer debuted in 2013 with a killer 12” on Wunderbar Recordings. Since then he’s put out a steady stream of serious releases, working with Fina Records, Egoplanet and Das Sind Wir while gradually refining an introspective sound that’s become his signature. 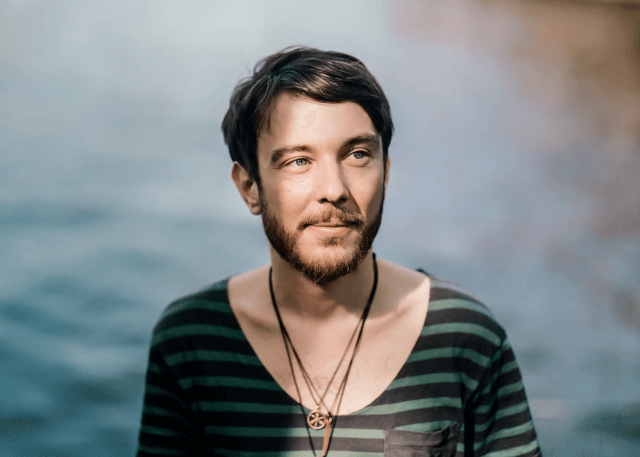 Powel has built a fruitful relationship with the influential US-based imprint All Day I Dream: purveyors of a melancholic variant of house music that perfectly matches his own, they have signed him up for three releases to date, the latest of which – the four-track EP ‘Eolomea’ – was described by RA as “lush deep house” built from “solid grooves.” Powel is also a prolific remixer, working with artists as diverse as Leftfield, Kora and Matthias Vogt. Not just a studio talent, Powel is an in-demand DJ, pushing his own brand of deep and nuanced house music at clubs and festivals across the globe. 2017-18 saw stops in North America, South America, Asia, and Africa with residencies in Miami and New York – Powel has helmed Robot Heart’s Burning Man stage three years in a row, and is a key part of the Do Not Sit On The Furniture family alongside fellow melodic house explorer Behrouz, holding a residency at their club HQ in Miami and playing regularly during their HEART Ibiza takeover.